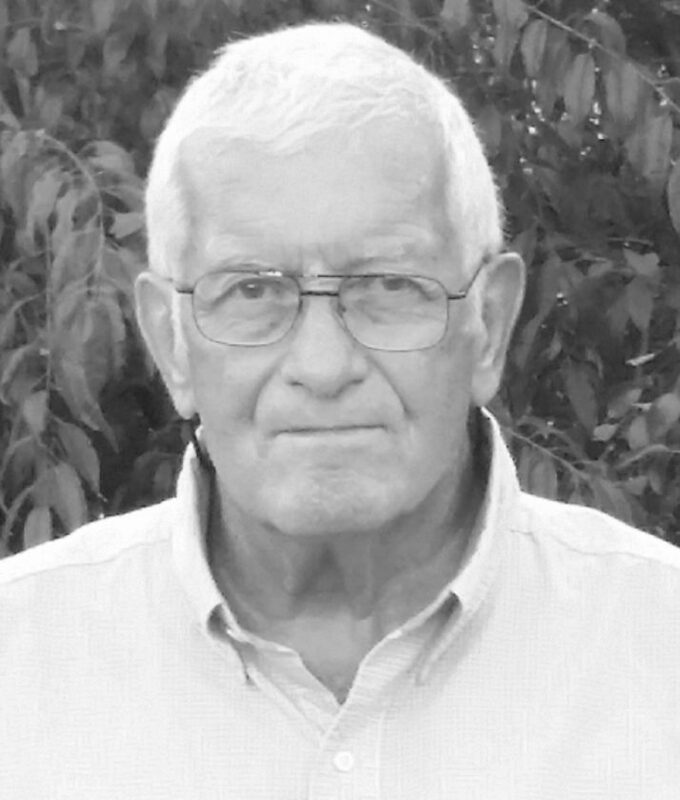 Robert Jack Humphreys, 83, of Altavista, Virginia, passed away Saturday, April 6, 2019. He was born near Union, on April 28, 1935, the eldest of the late Robert Garland and Ruth Compton Humphreys. He was preceded in death by his wife of 22 years, Mary Farmer Humphreys, in 2015. Jack is survived by sisters, Reba Norris, Helen (Russell Jr.) Himes of Elkins, Eva (William) Vass, and by daughters, Sibyl (James Jr.) Roberts, Susan (Douglas) Thompson and Alissa Humphreys. He is also survived by stepsons, John (Denise) and Bennett Tucker and stepdaughters, Lenette (James T.) McClelland and Tina (Keith) Winston; sister-in-law, Carole Humphreys and brother-in-law, William Whittemore, and ex-wife Patricia Humphreys. Also preceding him in death were sisters, infant Nancy, Margaret Whittemore and Mary Scott and brothers, Carl D. and George H Humphries. Jack was a graduate of Union High School in Union, and Concord College in Athens. He retired from the USDA Forest Service with 31 years of service, U.S. Army (with three years active duty and 18 years reserve) and was a full time and part time farmer. He was a member of the Chatham Presbyterian Church. Jack requested that in lieu of flowers or any memorial, those wishing to remember him just give a hand up to someone along the way and pay it forward and help to make this a better world. This announcement is a courtesy of the Tomblyn Funeral Home of Elkins for Robert Jack Humphreys. Condolences may be expressed to the family at www.tomblynfuneralhome.com.